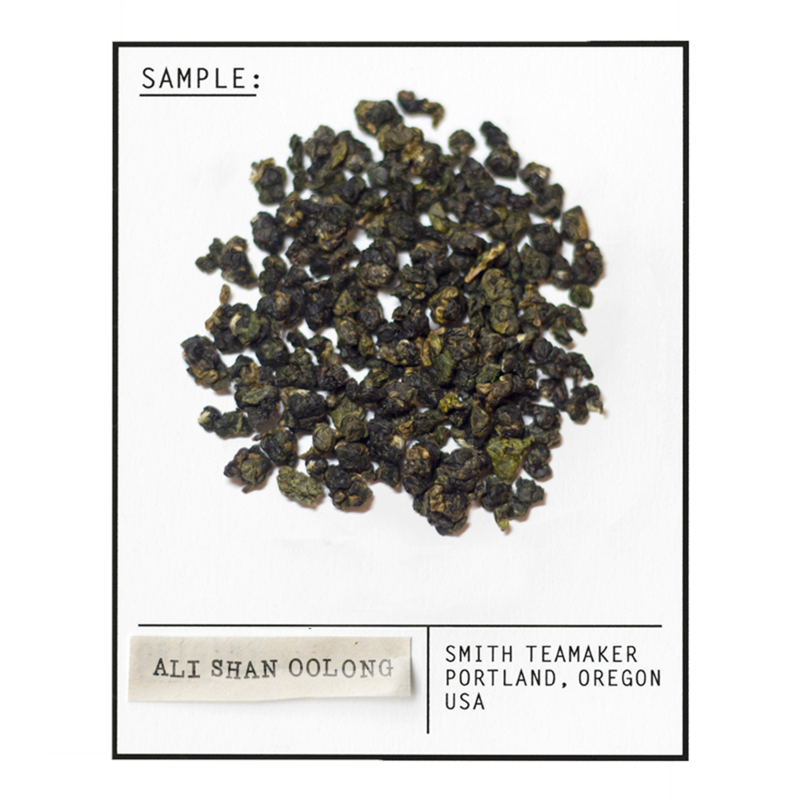 This lightly oxidized oolong is produced in the Ali Shan range of eastern Chaiyi County, Taiwan using the Si Ji Chun (Four Seasons Spring) tea cultivar. It is prized for its full mouth feel, robust tropical and floral notes and candied finish. This tea can be steeped several times and is enjoyed with both a traditional brew process or in a gaiwan service. 1980, the beginning of a fantastic decade for music. Full leaf Taiwanese oolong tea from the Ali Shan mountains. This full leaf tea is produced in the Ali Shan mountains of Taiwan from the Si Ji Chun (Four Seasons Spring) tea cultivar. This lightly oxidized oolong is prized for its full mouth feel, soft tropical, floral and stone fruit notes and a candied finish. This tea can be steeped several times and is enjoyed with both a traditional brew process or in a gaiwan service. Located in eastern Chiayi County in central Taiwan, the Ali Shan (Mountain) Range is famous for its scenic beauty and high elevation oolong teas. This elevation helps to give the tea its rich and floral flavor. The two growing seasons, Spring and Winter, each produce a different flavor profile in the tea.